Raeanne Holmes | Tlingit Haida Council Oct 29, 2015. 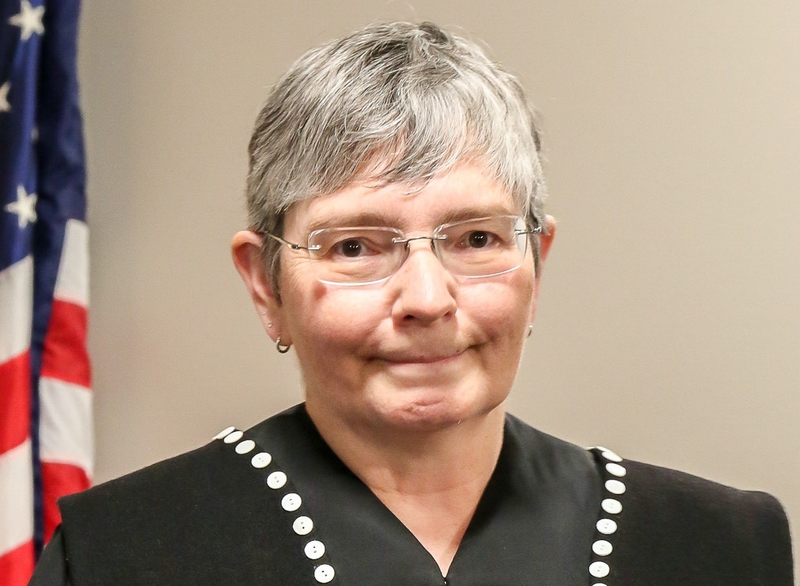 Central Council of the Tlingit and Haida Indian Tribes of Alaska (Central Council) has welcomed Debra O’Gara as the new presiding judge for the Tribal Court. Prior to assuming her new position, O’Gara served as the Tribal Court chief justice (2012-2015) and magistrate (2007-2010) where she presided over child support cases. As presiding judge, O’Gara will be responsible for the operation and advancement of the court to include child welfare and juvenile justice alternative sentencing. She will hear and decide judicial matters and enter judgments and orders in paternity, child support, domestic violence, as well as generalized family law matters under tribal, federal, and state law. O’Gara has over 25 years of experience practicing law as a prosecutor, staff attorney, private practitioner and mediator. Her areas of expertise are in Indian Child Welfare Act (ICWA), child support, domestic violence, criminal law, tribal sovereignty, fishing and hunting rights, and jurisdictional issues. She worked on ICWA cases for over 15 years and conducted ICWA trainings for guardians, caseworkers, law students, and lawyers. In the child support arena, O’Gara actively participated in the federal, state and tribal taskforce that began in 1996, which aimed to provide information to all tribes about Welfare Reform Act, Temporary Assistance for Needy Families (TANF), and child support. O’Gara grew up in the Seattle area and spent summers in Mountain Village, Alaska, where her mother was born and raised. Her Tlingit name is Djik Sook and she is a Raven from the Teey Hit Taan clan. She is the niece of the late William Paul and great-granddaughter of the late Tillie Paul Tamaree of Wrangell. She earned a Bachelor of Art’s degree in Political Science from the University of Washington in 1987, a Juris Doctor from the University of Oregon in 1990, and a Master’s degree in Public Administration from the University of Alaska Southeast in 2013. “I am honored to be putting my education and experience to work for my Tribe and am committed to expanding and strengthening Central Council’s court system for the betterment of our tribal families and children,” said O’Gara.